There are 22 national park service sites in New York State as of 2019. Two of these sites are shared with New Jersey. 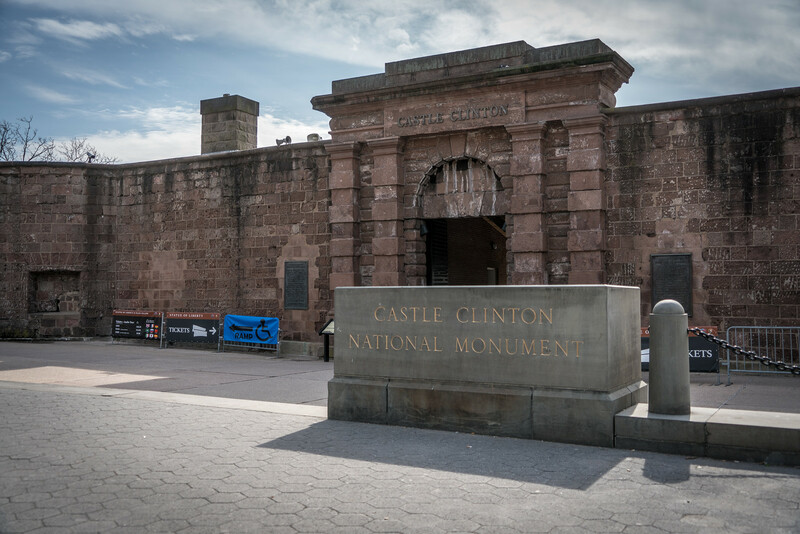 Before it was named as a national monument, this fort was also used as an exhibition hall, beer garden, public aquarium, and theater. 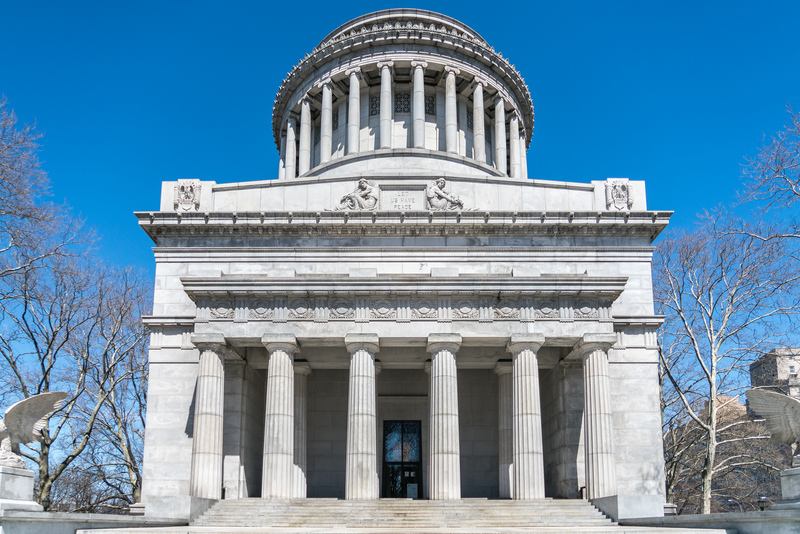 This 181-acre historic site is among the national park service sites in New York. It was established to preserve the home of First Lady Eleanor Roosevelt, which is a cottage at Val-Kill. The surrounding areas of the property were also included in the preserved site. This home marked the only residence that Eleanor Roosevelt owned and this is where she spent her time following the 1945 death of her husband, former US President Franklin D. Roosevelt. Before the site was managed by the US NPS, it was sold to developers and turned into a rental unit. This property aims to preserve the 26-mile section of Fire Island, which contains 17 private communities. This national seashore is only accessible via two bridges and they lack national roads in itself. You can travel to Fire Island only via private boat or ferry. The Fire Island National Seashore was listed as one of the managing units of the National Park Service in 1964. This is another one of the national park service sites in New York. 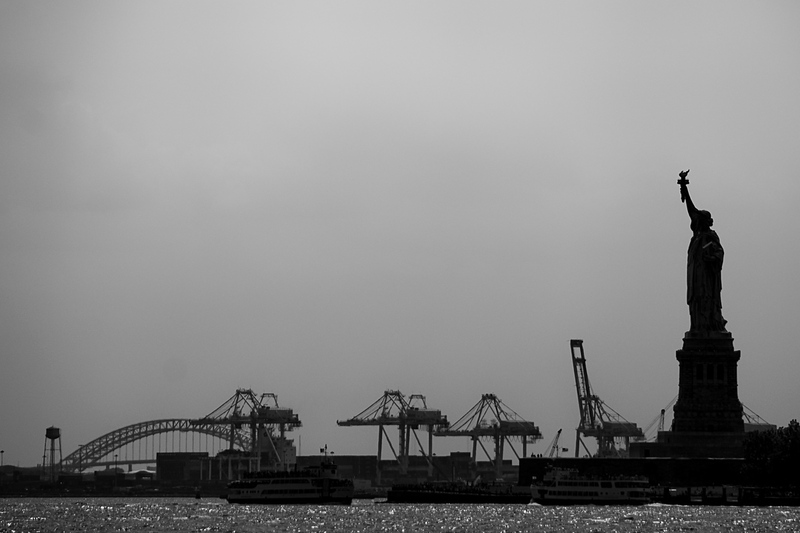 This monument is of historical significance due to its successful defense of American troops in a 1777 siege. It was the British who built this fort due to the strategic location of the fort. However, it was captured by the American troops during the American Revolutionary War that caused the British army to abandon it. It is also the site of the 1768 Treaty of Fort Stanwix established between the Native American tribes and the British. Aside from the fort itself, the property also includes three short rails that surround the fort. There are 3 units included within the Gateway National Recreation Area: Jamaica Bay Unit, Staten Island Unit and Sandy Hook Unit. Each of these units comprises a specific attraction of their own. This historical park is located in Auburn and Fleming and has ties with the life of Harriet Tubman. 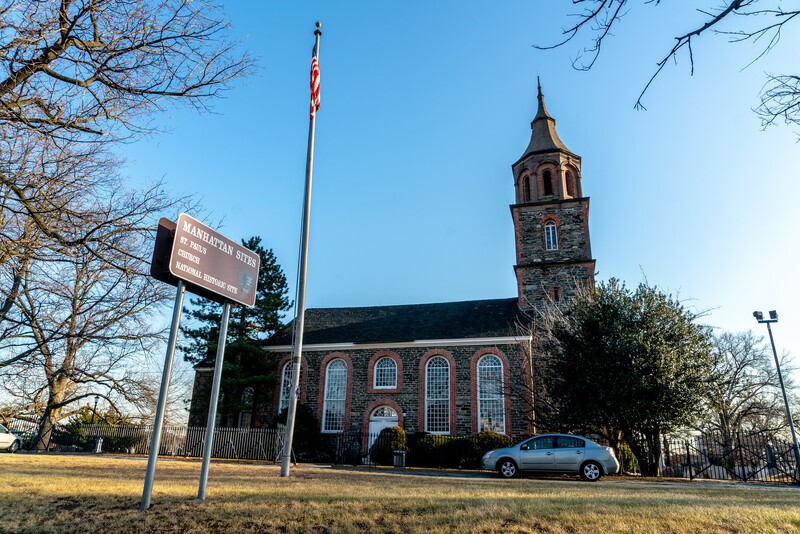 There are three properties that form this historical park: Harriet Tubman Home for the Aged, Thompson A.M.E. Zion Church and Harriet Tubman Residence. The grave of Harriet Tubman is buried in Fort Hill Cemetery but it is not included in the park. Harriet Tubman is historically known as the ‘conductor’ of the Underground Railroad. She was referred to as the ‘Moses of her people’. She dedicated her life as a suffragist and for helping others who were unable to care for themselves. The former home of US President Franklin D. Roosevelt in Springwood is listed as one of the national park service sites in New York. This served as the birthplace, home and burial place of the former President. His home was named as a national historic site in 1945. This site was visited by over 108,000 tourists on an annual basis. The home itself was built in the early 19th century. 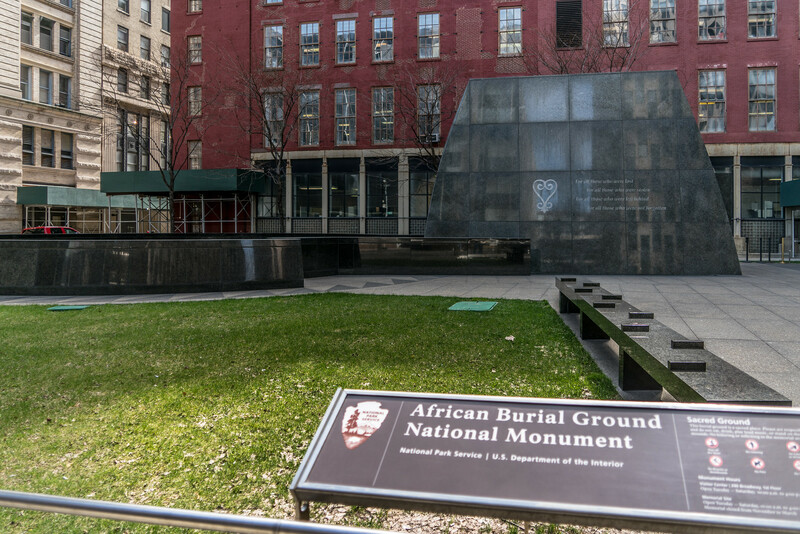 This is another historic site that is managed by the National Park Service in New York. It is located south of Albany and preserves the mansion of Martin Van Buren, the 8th US President. This mansion has 36 rooms in total. Former President Martin Van Buren purchased the home along with the estate in 1839. It served as his home after retirement. It was declared a national historic site in 1974 although it was previously declared (in 1961 to be exact) as a national historic landmark. The Saint Paul’s Church National Historic Site in Mount Vernon was established in 1978 in order to protect the church from the increasing industrialization of the surrounding area. The parish that founded this church was founded in the late 17th century. The present-day Saint Paul’s Church was built in 1764, but it was given its current name in 1795. During the Revolutionary War in the 18th century, the church served as a hospital for the British Army. In the start of the 20th century, the parish declined until the last service was held in Saint Paul’s Church in May 1977. It was designated as a national historic site in 1943. 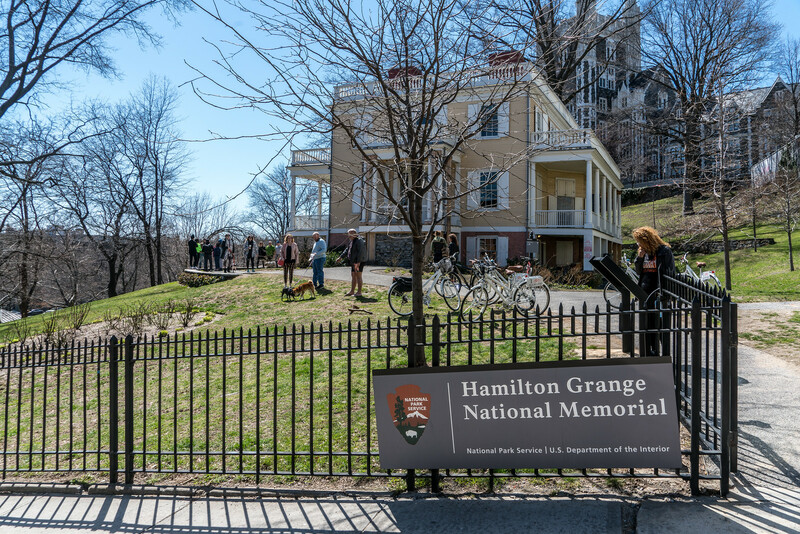 As one of the national park service sites in New York, it is open to visitors via guided tours. There are over 13,000 tourists who visit the church yearly. This unit of the National Park Service in New York was the home where former US President Theodore Roosevelt spent his remaining years before his death. This site was also popularly referred to as the “Summer White House”. Today, the national historic site is open to the public and there are tours held on a regular basis at the property. Tourists will get to explore the house and its natural surroundings, which were a huge part of the former President’s legacy. This historical park is located in Stillwater, New York. As one of the national park service sites in New York, it is governed by the US NPS to preserve the site of the Battle of Saratoga. This battle served as the first significant victory for the American troops during the Revolutionary War in 1777. During this battle, the American troops forced the British Army to surrender. The historical park includes a Visitor Center wherein tourists can learn about the history of the site through film, artifact displays, and timelines. There are other notable attractions within the park including the Masonic Saratoga Monument and General Philip Schuyler House. 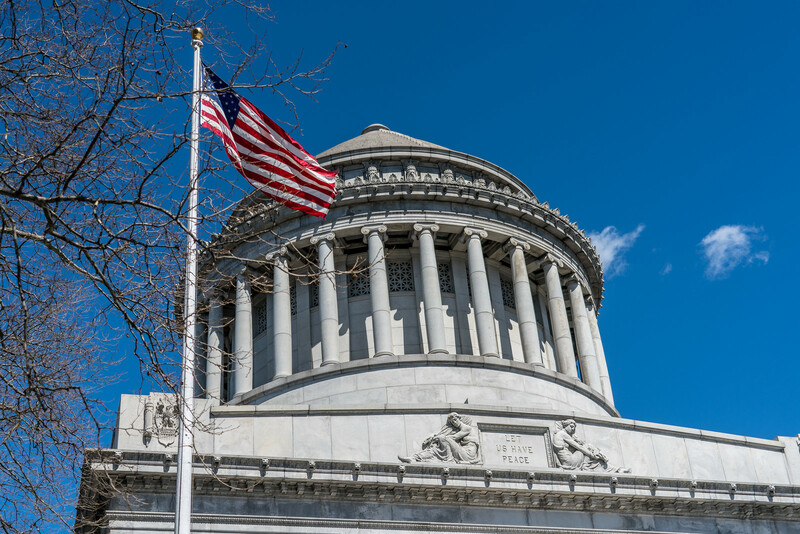 This is another historic site in New York dedicated to former President Theodore Roosevelt. 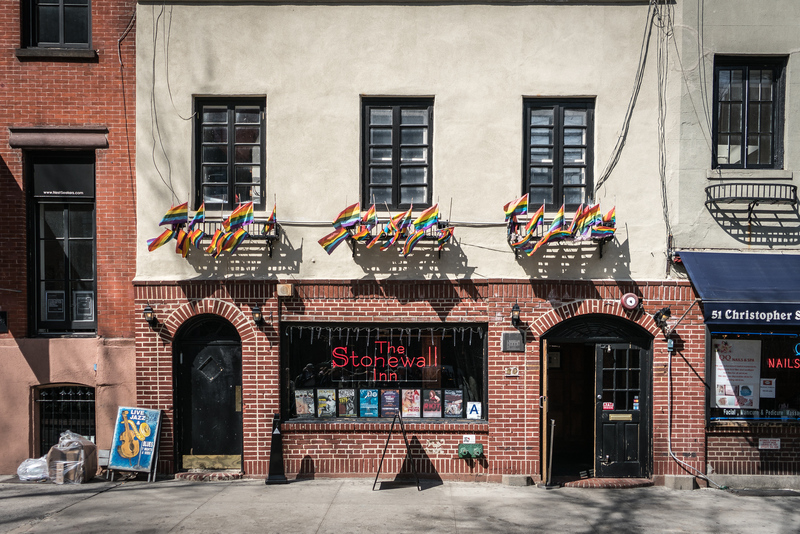 This one is located in 28 East 20th Street in Broadway, New York. 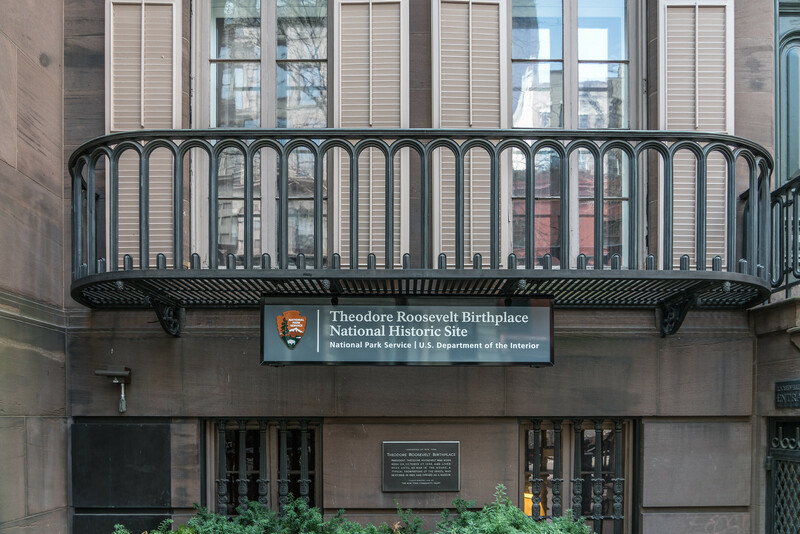 The site features a recreated brownstone house in the place of an old house that was built during the mid-19th century that was owned by Roosevelt. The former President was born in that same house in 1858 and lived with his family until 1872. A few years later, the Roosevelt family moved out and it was demolished. When President Roosevelt died, the lot was sold and the Women’s Roosevelt Memorial Association took the initiative to rebuild a house in that same spot to honor the memory of the president. This national historic site was established to preserve the Ansley Wilcox House in Buffalo, New York. This is where William McKinley was assassinated and where Theodore Roosevelt took his oath as the President of the United States in 1901. A historical marker was erected in front of the house that details the inauguration of President Theodore Roosevelt. The entire area measures about an acre. Located in Hyde Park, the Vanderbilt Mansion is one of the national park service sites in New York. It is a culturally important site as it exhibits the palaces that were built by the wealthy industrialists during the Gilded Age. The property measures at 211 acres along the Hudson River, which features views of the Catskill Mountains. The mansion also features natural woodlands, formal gardens and several auxiliary structures. The house was purchased by Frederick William Vanderbilt in 1895 as a season country residence. 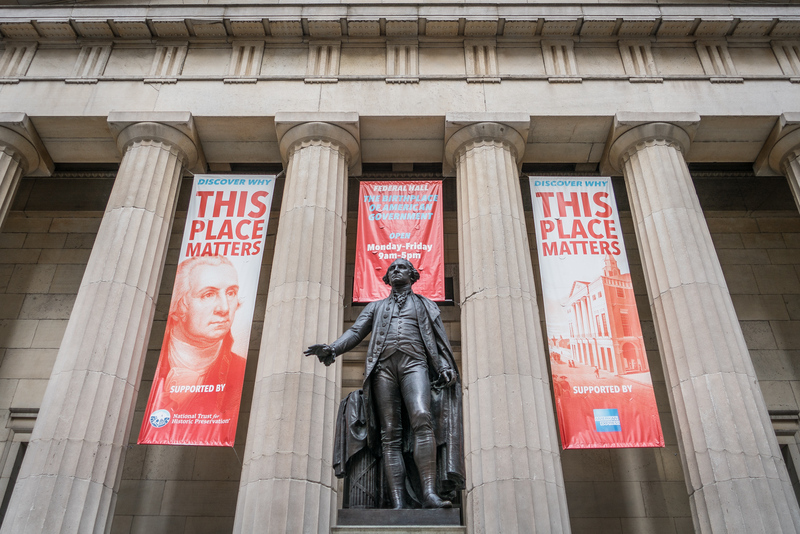 This historical park was established in 1980 and includes several sites from Seneca Falls and Waterloo, New York. in total, there are four historical properties that are included within the Women’s Rights National Historical Park: Wesleyan Methodist Church, Seneca Falls Convention site, Elizabeth Cady Stanton House, and M’Clintock and Richard Hunt House. Aside from these structures and properties, there are also numerous history trails to explore within the park premises.